“FIRE & ICE,” a wonderfully-curated exhibit about the Hindenburg and Titanic, opened at the Smithsonian’s National Postal Museum in Washington, DC on March 22, 2012…. The Nippon Airship Corporation, which operated a Zeppelin NT over Japan, has filed for bankruptcy and ceased flight operations. 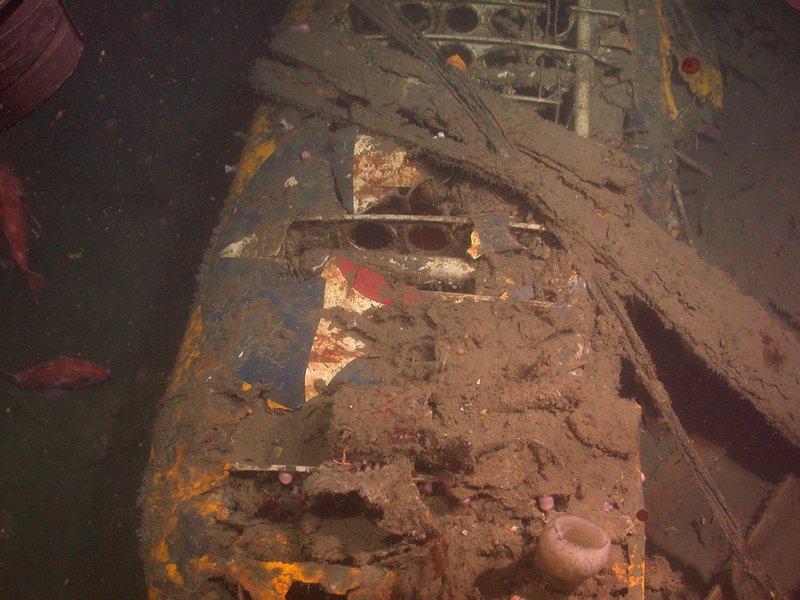 The wreck site of the USS Macon, off Point Sur, has been added to the National Register of Historic Places.